About twice a year, our WordPress agency, Highrise Digital have a retreat away which is a chance to meet with other team members and spend some time together. This time we went to the Italian Dolomites. 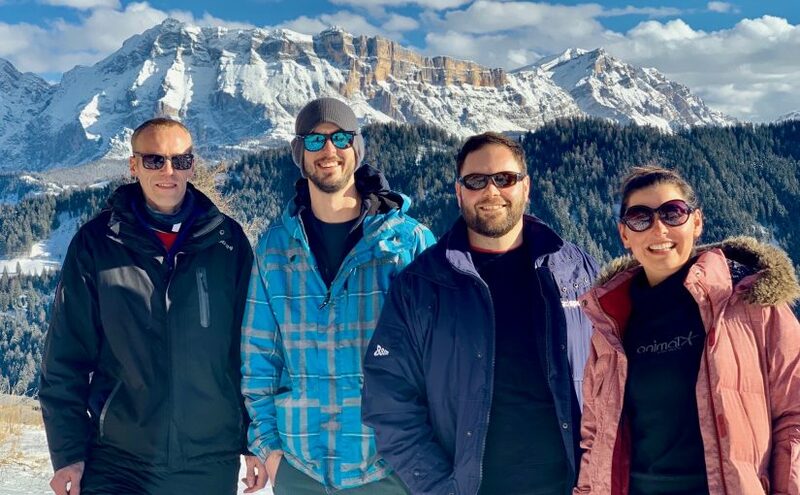 Being a remote WordPress company means we don’t often meet in the physical world with our colleagues and therefore these retreats are really important. A time to spend getting to know each other better and of course for working on things together.